Every woman is phenomenal; Every woman is a heroine. The International women’s day celebrates women from all walks of life and across nations of the world. With this year’s focus on ‘Balance For Better’ We highlight everything a woman is while reiterating the fact that “Not all Heroes wear capes” Some of the most powerful heroes actually wear dresses. A strong woman does not necessarily mean an emotionless one; the strength of a woman is defined by her resilience in the toughest of situations and in the darkest of times. No such thing as an ugly female. Beauty is skin deep, real beauty comes from inside- Christopher Towers. Every woman is a goddess. Tall, short, thick, petite, dark or light, beauty is ingrained in every woman. The Future is Female; the future is now. Every woman is vested with the innate ability to be bold, fearless, and to reach for the sky in all endeavors. We celebrate women all around the world, Women from all walks of life, Women who work hard to make an impact, and Women who continuously make efforts to bridge the gap between both worlds. 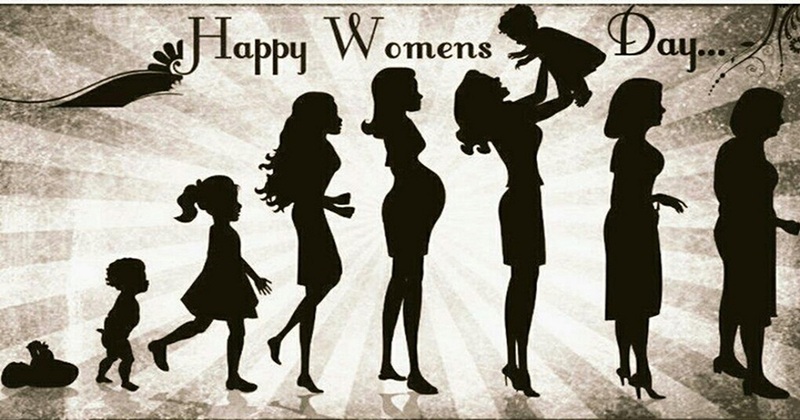 Shout out to all the Strong, Kind, Beautiful and hardworking women out there. We celebrate YOU! Today, KONGA is ensuring you express how special the heroines in your life are. Visit www.konga.com for amazing deals on items across category. Alternatively, Walk into any KONGA retail store nationwide for massive discounts on Lots and Lots. Don’t Miss out on Weekend deals as well.